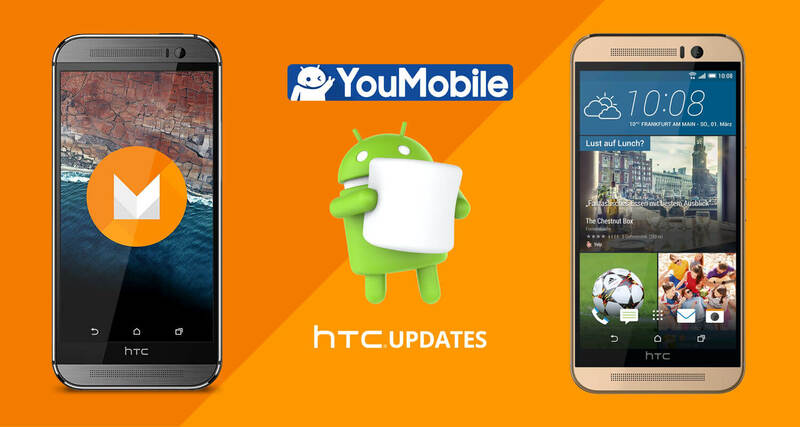 We already published the list of officially confirmed HTC devices that will get Android 6.0 Marshmallow update. Among those devices, the HTC One M8 which is the 2014 flagship, the device has already got Android 5.0.2 Lollipop update with Sense 6.0 UI. HTC will bring the Sense 7.0 UI with the Marshmallow 6.0 update to the One M8. 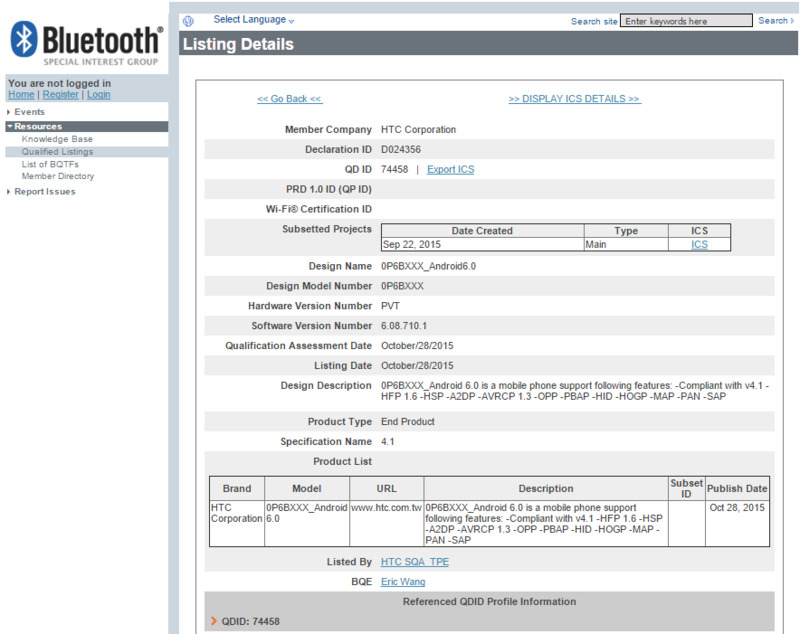 It looks like the One M8 could get the update a bit sooner given as the update for the handset has been certified by Bluetooth SIG. As you can see in the screenshot above, the certification was issued on October,28th. Keep in mind that we're just speculating an early arrival of the update as the Bluetooth SIG filing doesn't contains any specific date related to the roll out.